The Apache RTR 200 4V is the latest addition to the Apache family from the homegrown two-wheeler manufacturer TVS. This new Apache boasts attractive styling, good performance and sorted handling characteristics. However, for around a one lakh rupees, you will only get the carburetted variant. If you can, then we would suggest shelling out a little extra for the fuel injected one. Next on our list of the best bikes in India under 1 lakh is the Bajaj Pulsar AS 200. The AS 200 shares its engine with the RS 200, but it falls in the sports touring category. Bajaj’s Pulsar AS200 looks quite good, is pretty comfortable as a daily ride and boasts cheap after sales and service. It is also available in a 150 cc avatar. The Avenger becomes the second Bajaj bike on our list of the best bikes in India under 1 lakh. One of the biggest reasons for its inclusion is the fact that it is currently the cheapest cruiser money can buy in India. The bike is available in two trims – cruise and street. The Cruise trim can be had with only a 220 cc unit. While the latter is also available with a 150 cc motor. Honda makes it way into the list of the best bikes in India under 1 lakh with the CB Hornet. Launched last year, the Hornet is powered by a 162.71 cc motor that churns out 15.7 bhp. The USPs of the bike include a responsive and peppy engine, muscular styling, and comfortable ride. 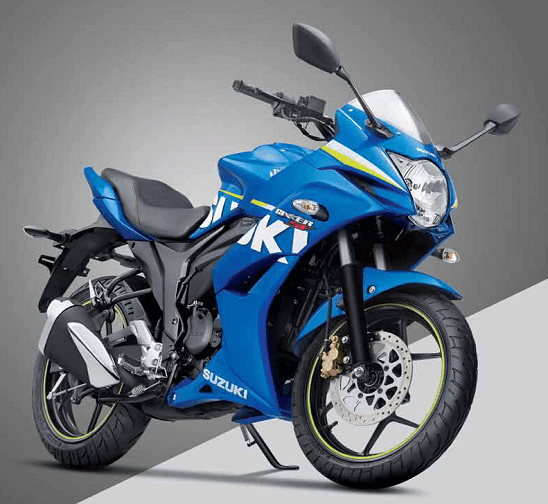 The Gixxer SF is essentially the faired version of the Gixxer, a bike that has been very successful for Suzuki. 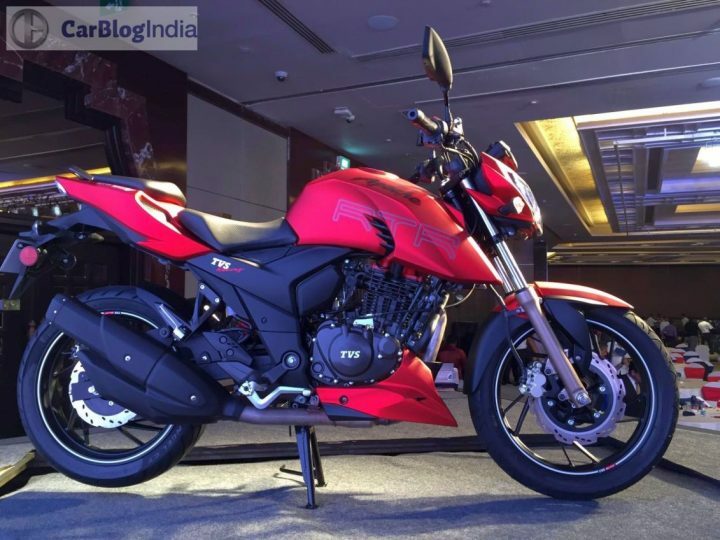 It comes with a 155 cc engine pumping out 14.60 bhp and 14 Nm. The Suzuki Gixxer SF handles well, offers a comfortable ride and is good value for money. These qualities ensure it finds a spot on our list of the best bikes in India under 1 lakh. The Fazer is essentially the half-faired version of the FZ-S V2.0. 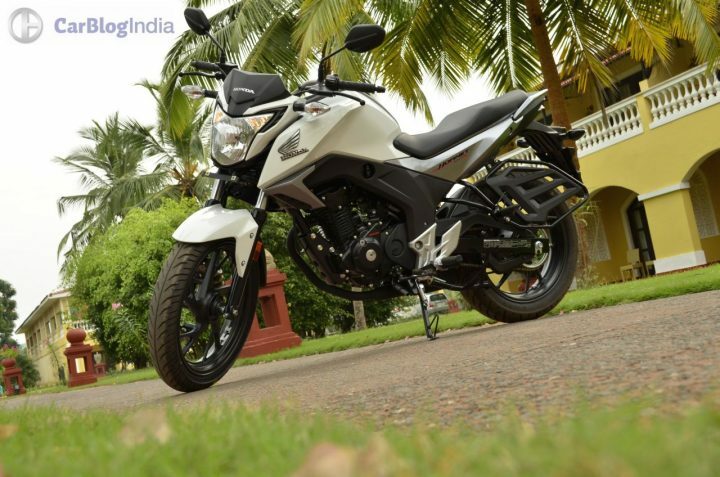 Mechanically, it is identical to the FZ as it employs the same 149 cc engine with fuel injection. It differs from the FZ in terms of looks thanks to the fairing and dual headlamp setup. The Yamaha Fazer is pretty comfortable as a daily commuter, as well as a long distance bike. 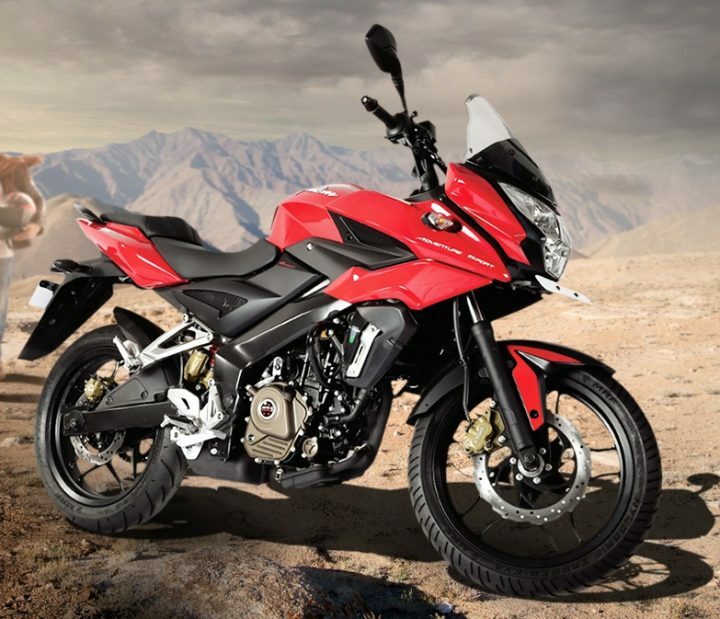 The Unicorn 150 re-launch in India took place at the Auto Expo in February. Although it has been around for a while now, it still remains one of the most reliable and easy to live with motorcycles around. The Unicorn 150 does not feature at the top of our list of the best bikes in India under 1 lakh. Reasons include unappealing styling and commuter bike credentials. 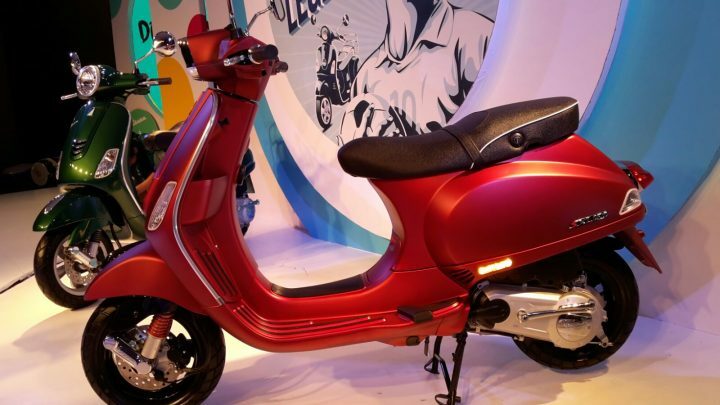 The only scooter on our list of best bikes in India under 1 lakh deserves a special mention. If you’re looking for a scooter for your daily runs and want to stand out in the sea of Activas and Jupiters then there is nothing better than a Vespa. The 150 cc Vespa is available in two trims – SXL and VXL. 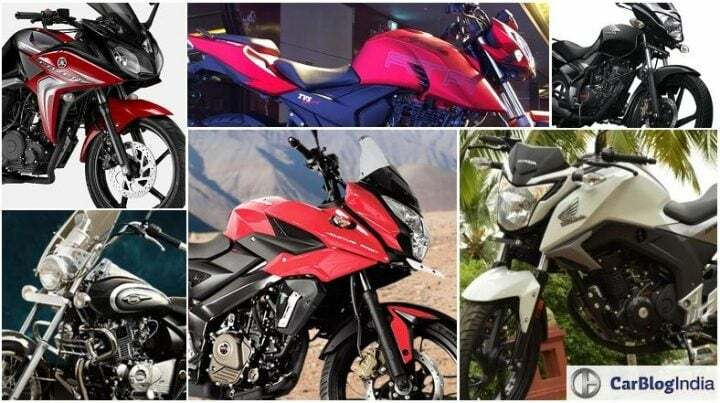 Is there any other bike you think deserves to be on the list of the Best Bikes in India Under 1 lakh? Do let us know via the comments section below. Stay tuned to Car Blog India for more on the Best Bikes in India Under 1 lakh.